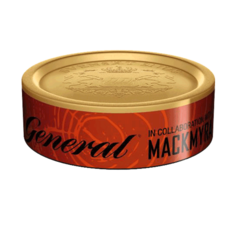 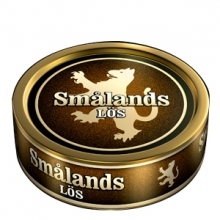 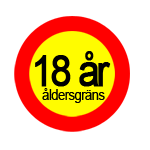 Solve Småland is a snus with a more classic taste. 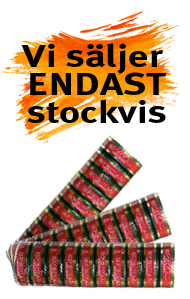 Red lacquer Loose is fine loose. 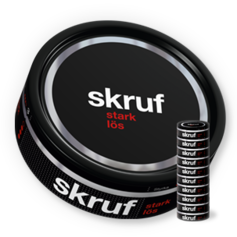 The flavor is mild and slightly fruity and hints of licorice. 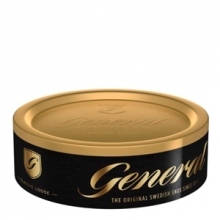 Crown Solve has a stable and strong taste of tobacco with bergamot and citrus elements. 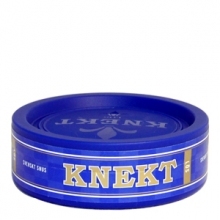 Knox Loose has a stable and strong taste of tobacco. 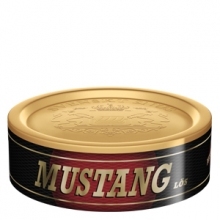 Jack Loose has a traditional snus flavor. 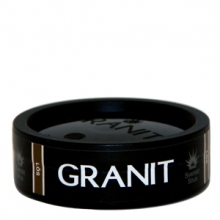 Granite is a loose snus with a pure flavor of tobacco. 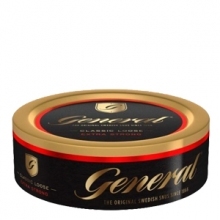 General Extra Strong loose is powerful and spicy tobacco flavor. 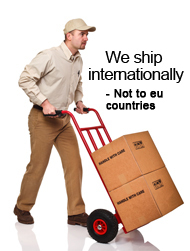 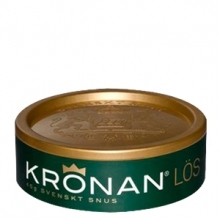 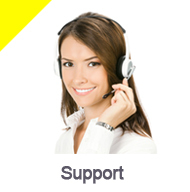 Grovsnus loose snus is a robust snus as well avgundat and with a taste of pure tobacco. 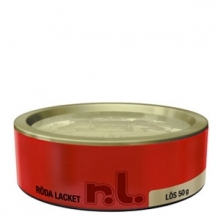 LD Loose has a traditional flavor of tobacco with a hint of bergamot and citrus.